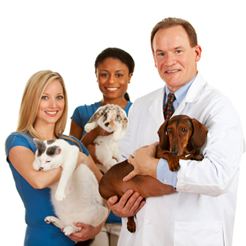 Veterinary advice online at Vets Direct. 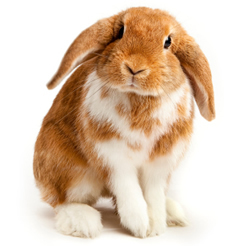 VetsDirect is a website developed to provide general information about pet health issues and covers rabbits, puppies and dogs; and kittens and cats. 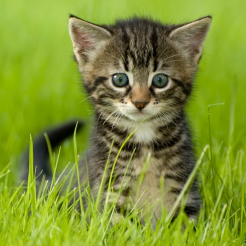 The Vets Direct website aims to provide useful information to help pet owners understand more about some of the more common health conditions, diseases, infections and illnesses that can affect the health of their pet. 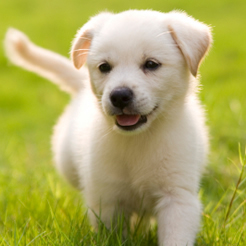 Understanding more about the various health conditions and disorders that can affect your dog or puppy is an essential way of keeping it fit and healthy and to maintaining its good health and wellbeing. Every responsible pet owner should be familiar with the basics of emergency first aid and know how to apply them quickly and effectively. Please always remember that the content of our website is provided for general information purposes only, and is in no way intended to replace the professional care, advice, diagnosis or treatment of your own veterinary surgeon. 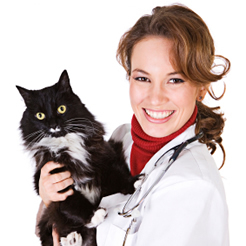 You should always consult your own vet if you are in anyway concerned about your pets health. What is your favourite pet? Please choose just one, thank you. Rodent - mouse, rat, hamster etc. Exotic - reptile, insect, bird etc.